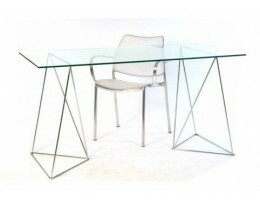 Desks and Trestles for office and home. 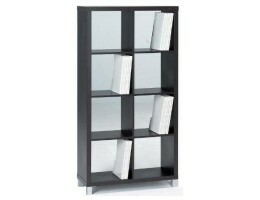 Shelves, cabinets and storage furniture for home, home office and offices. Desktop and desk lamps. Catalog designed for desktop and desk lamps. 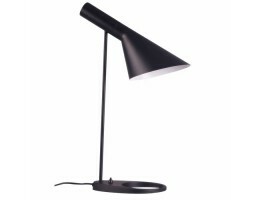 Find the lamp that fits your style by design, by characteristics of light, color, measurements, etc. Give the missing touch to your study, desk lamps, used to light the work area properly. Thus, the view works better and not fatigue. Led lamps and traditional bulb. Of different sizes, with adjustable intensity, etc. Home Office. 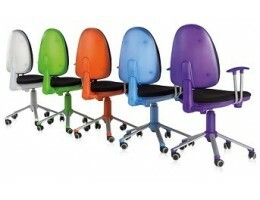 Selection of desks, tables and swivel chairs for the office computer at home. Products adapted by size and characteristics to the needs of creating a home office. Increasingly, professionals opt for telework. What better coworking your home. 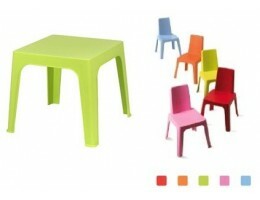 In this section, you will find products that adapt to this environment. The measures tend to be smaller, we propose writing desks of small dimensions, but without losing benefits. warmer designs in terms of finishes and even glass envelopes are very light in sight and allow you to place the office in the corner without breaking the home environment. If space is available, they can be combined with the furniture section office, where a large number of accessories such as cable glands and file to have the orderly environment and create a pleasant work space.